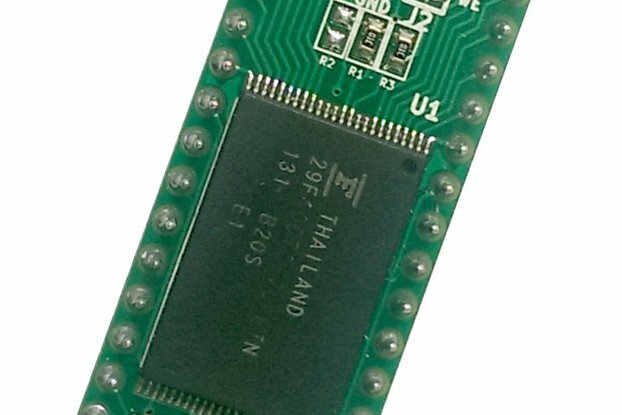 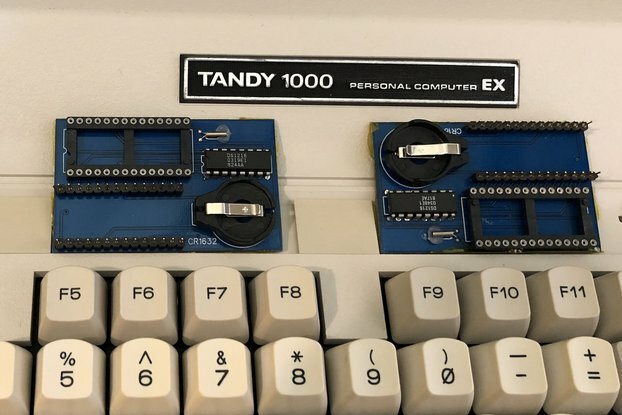 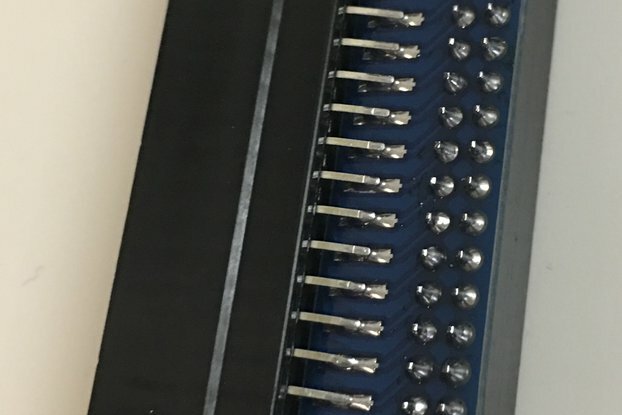 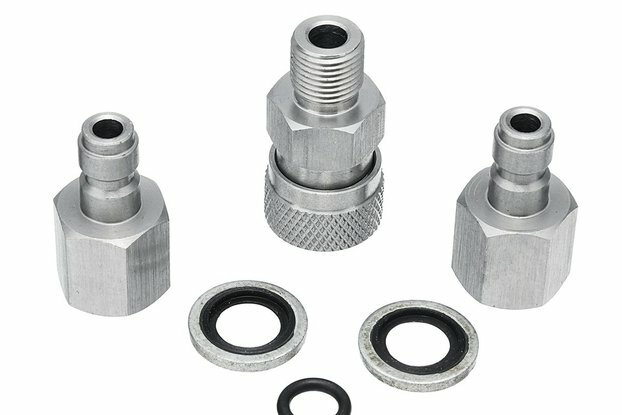 Connect DB25 devices to your Tandy! 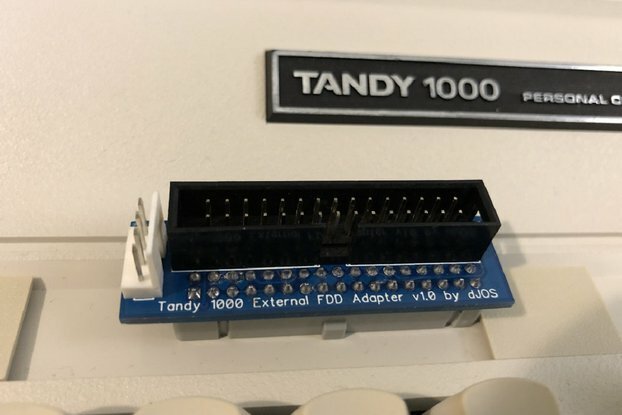 This Tandy 1000 EX/HX Printer Port Adapter allows you to use normal DB25 equipped devices such as printers and sound devices with your machine. 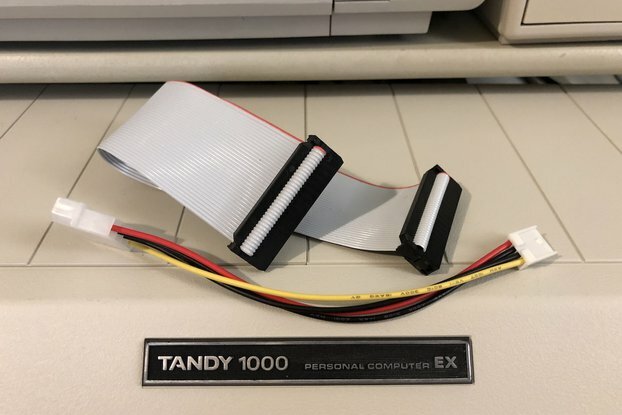 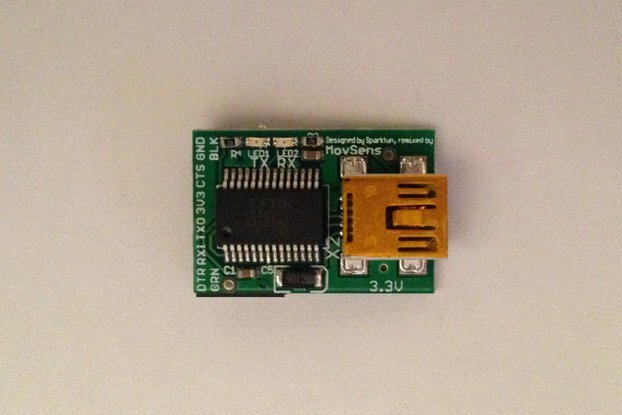 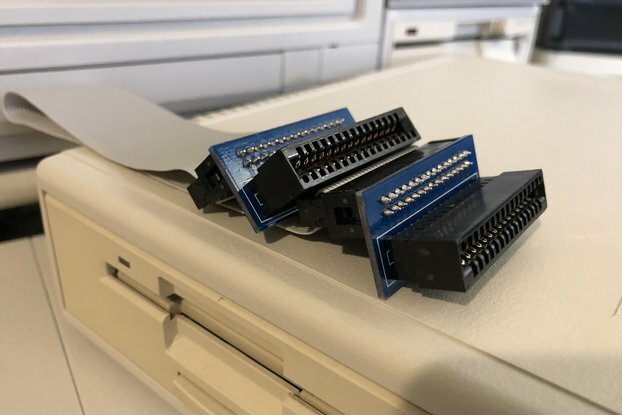 I made these because many folks, including myself, wanted to use external sound modules like the OPL2LPT with our Tandy's but due to the non-standard edge-connector where unable to. 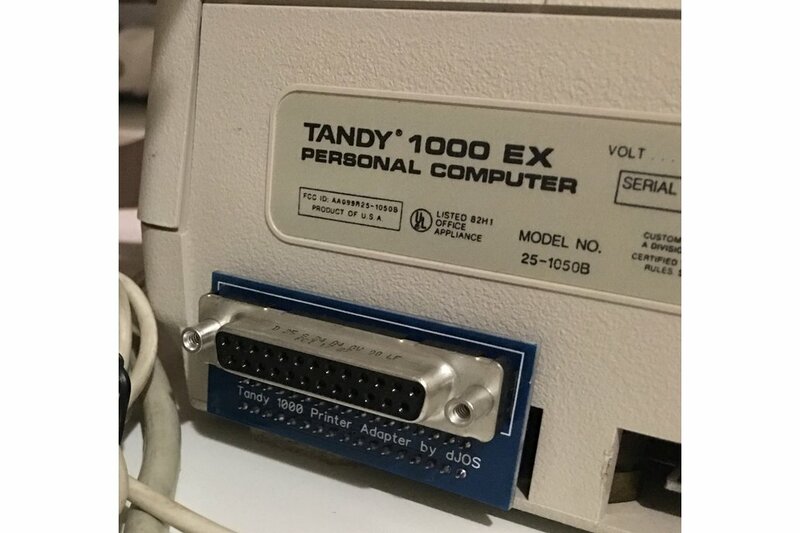 NOTE: ONLY the "Tandy 1000 EX/HX Printer Port Adapter" is for sale, other items pictured are for demo purposes only. 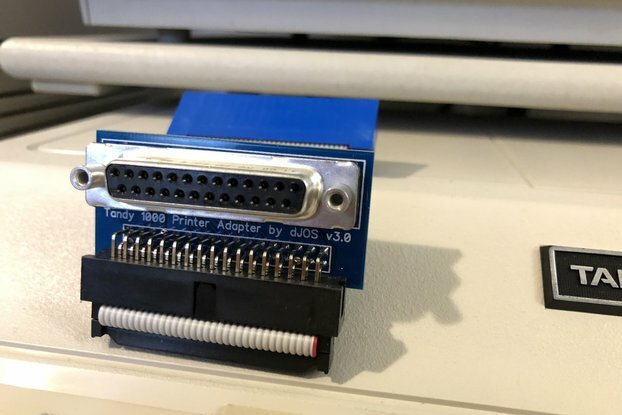 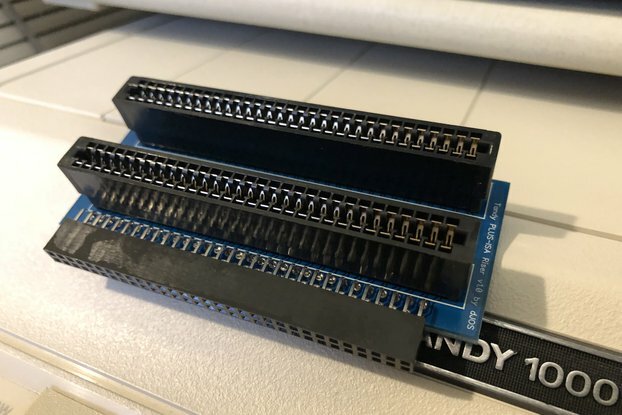 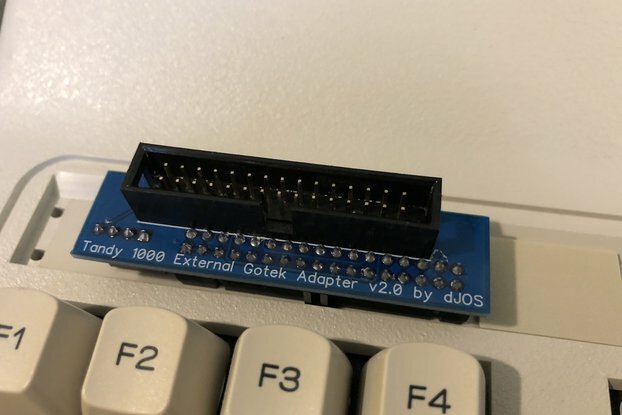 Nicely made, and very useful parallel printer port adapter - perfect for attaching an OPL2LPT or similar to your Tandy 1000!